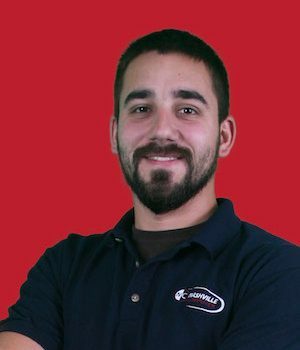 Keith has been with Nashville Computer since 2011, and is currently a Help Desk Support engineer. Being a computer guru, he’s able to literally take computers apart and put them back together. He can also solve basically any tech problem thrown his way. Your IT is in good hands with Keith! He currently lives in the Columbia, TN area with his four cats and two dogs. The animals keep him pretty busy, but he also makes time to work on his house.